New Nike Mercurial Vapor IX SE uses modern techniques to celebrate an icon. In 1998 Nike launched the first Nike Mercurial football boot, a shoe inspired by and designed for an athlete who was playing a brand of football that had never been seen before. The player was Brasilian football phenomenon Ronaldo Luís Nazário de Lima, popularly dubbed “El Fenómeno,” but more commonly known as Ronaldo. The tagline for the Nike Mercurial launch, “Ultralight, so your legs can be as fast as your imagination,” spoke to Ronaldo’s unparalleled creativity and speed. Ronaldo not only captured the imagination with his style, speed, skill and incredible eye for goal, but he also reignited the reputation of Brasilian football. His influence continues to this day as he guides the likes of Neymar on their attempts to follow in his footsteps. Ronaldo is closely associated with the original silver-yellow-blue Nike Mercurial he wore in France during the summer of 1998. 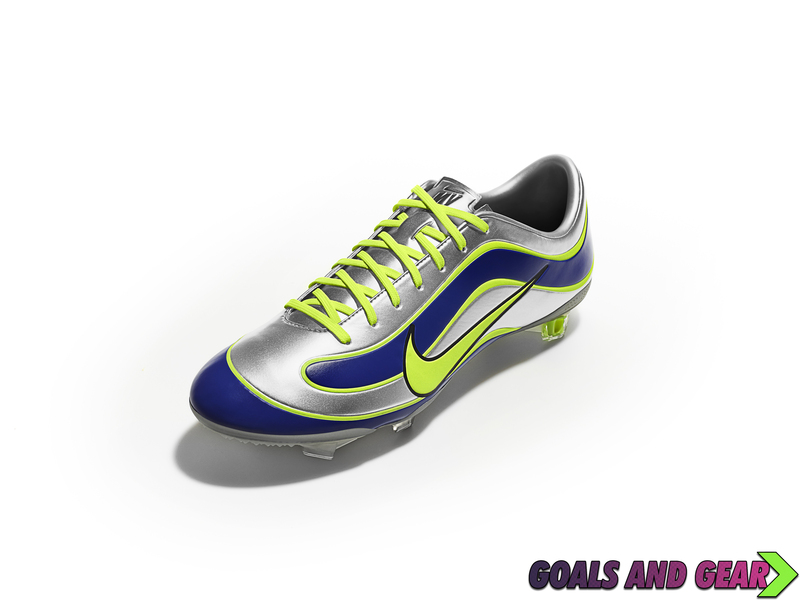 Among a field of black-and-white, the Nike Mercurial stood out for it’s sleek shape and speed-inspired visual design. 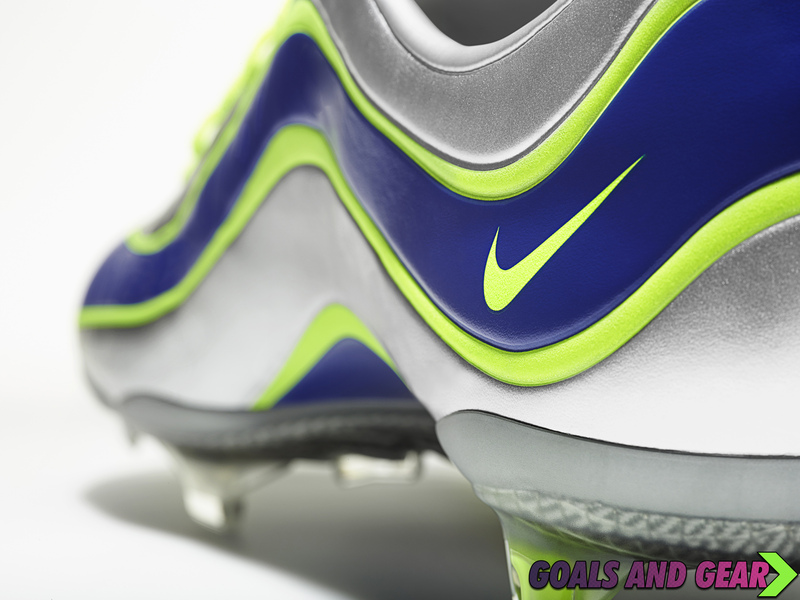 To celebrate 15 years since the debut of that boot, Nike has created a Mercurial Vapor IX inspired by the 1998 design. “Ronaldo’s impact on the game 15 years ago was immense, and in the run up to 2014, we wanted to celebrate that boot and the man himself. We thought a modern construction of his 1998 boot would be a great commemoration of that moment.” said Phil McCartney, VP Nike Football Footwear. “In the years since the first Mercurial boot was created, modern construction has allowed for a more refined way of making boots. For example, the original version of this boot was constructed of multiple materials stitched together. 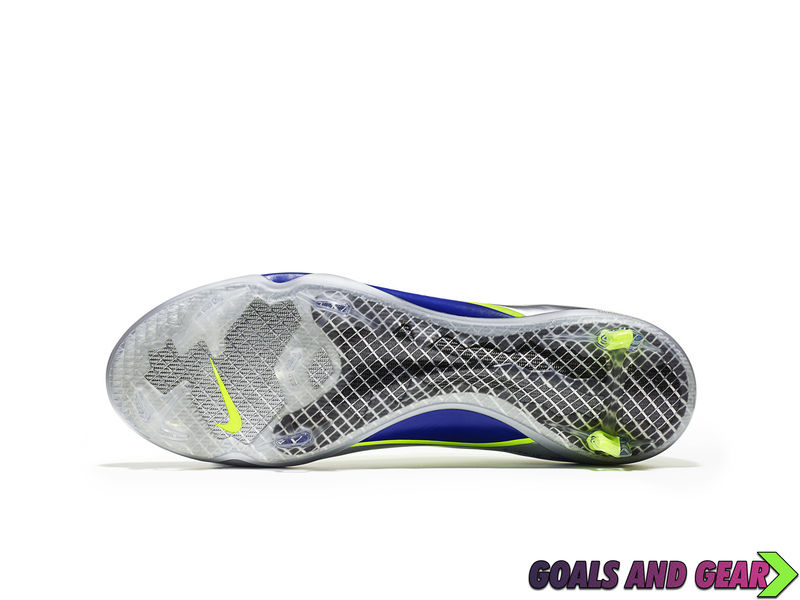 This version is a one-piece, seamless upper as per other Nike Vapor Mercurial IX editions. 1,998 pairs of the Mercurial IX Special Edition will be available beginning May 8 at select retailers around the world, including nike.com. Posted on May 2, 2013, in News and tagged 15, 15th anniversary, classic, el phenom, mercurial, Nike, original, r9, redesign, retro, ronaldo, soccer, sports, Vapor, vapor 9. Bookmark the permalink. Leave a comment.